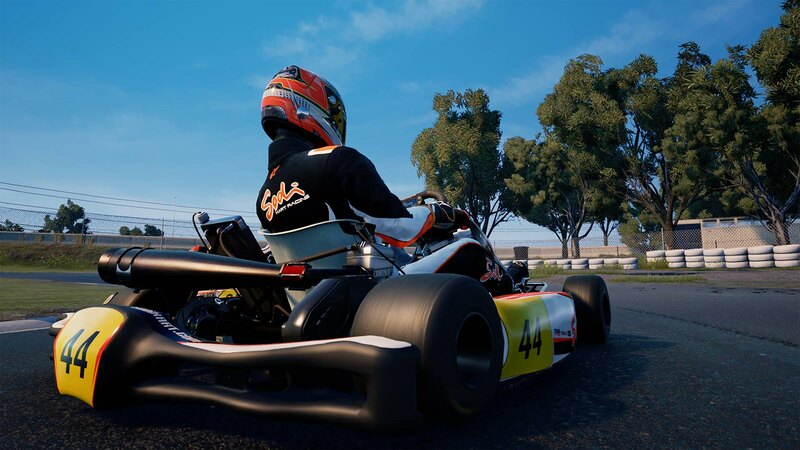 Over the coming week, we’ll be releasing new screenshots, gameplay trailers, our Early Access roadmap and an in-depth look at some of the new features we’ve added. 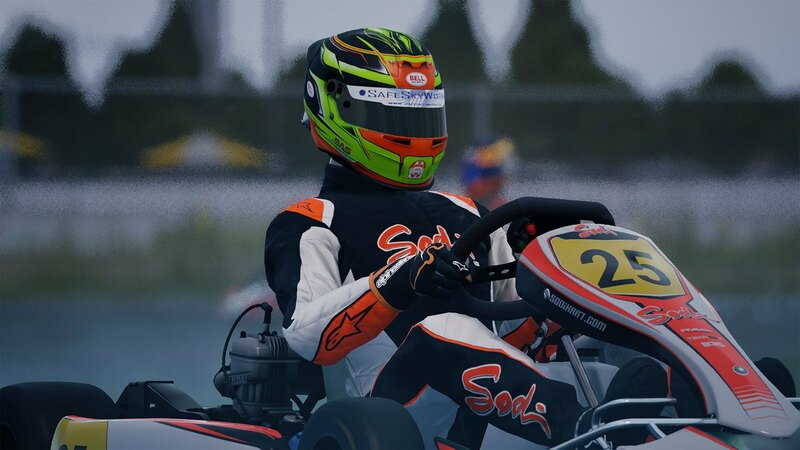 It’s going to be an exciting journey and one I and all of you have been waiting for! 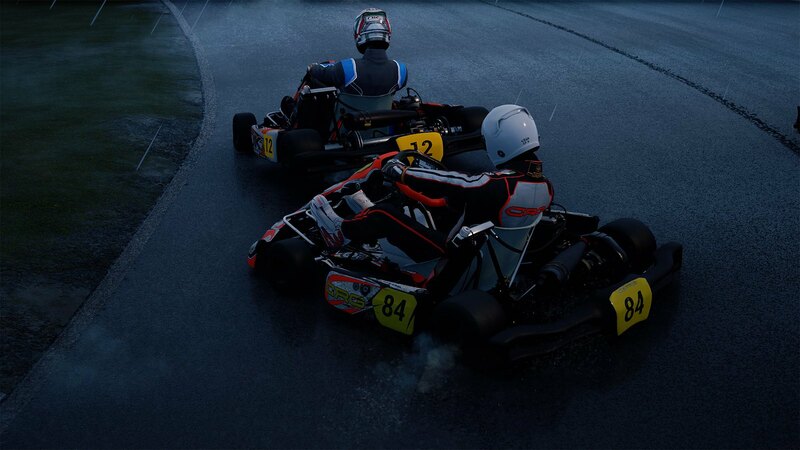 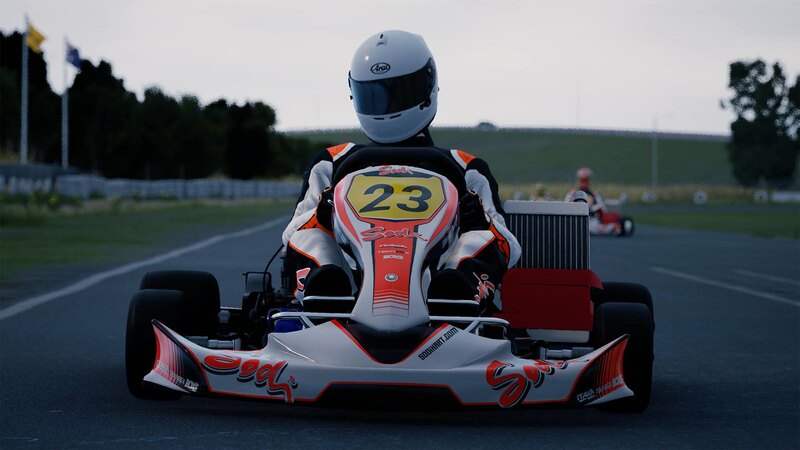 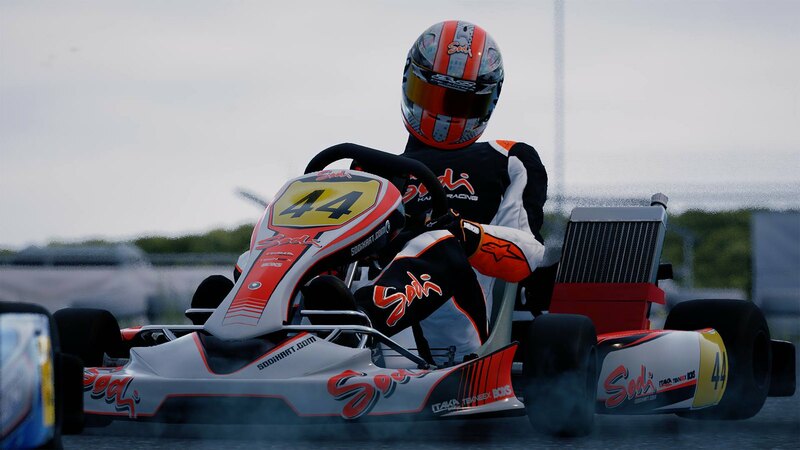 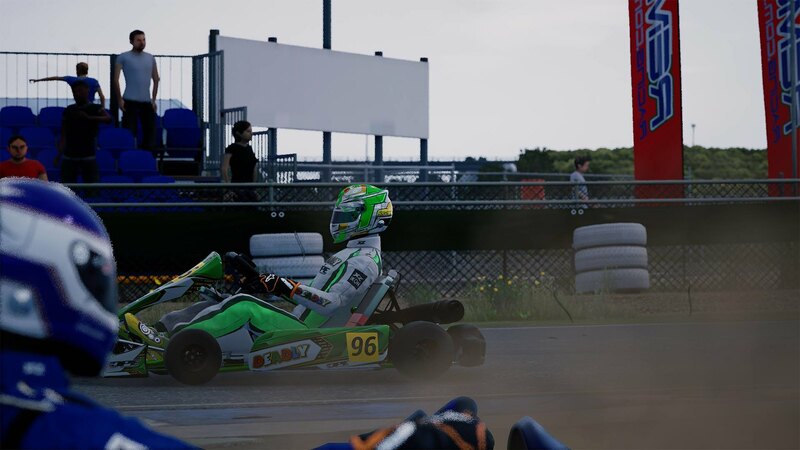 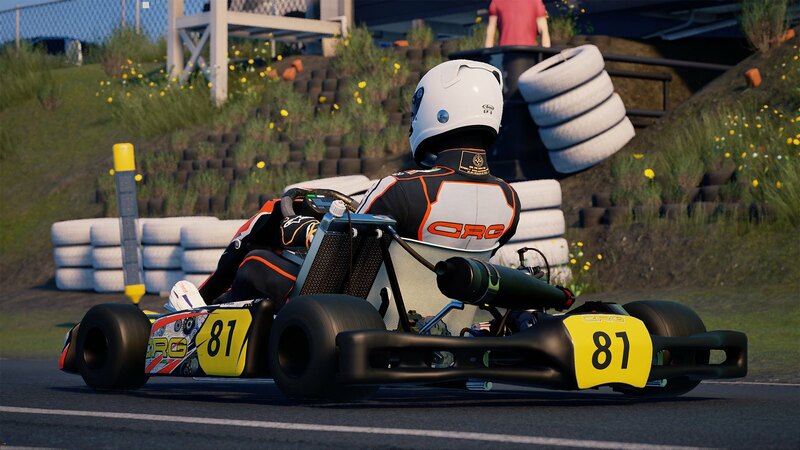 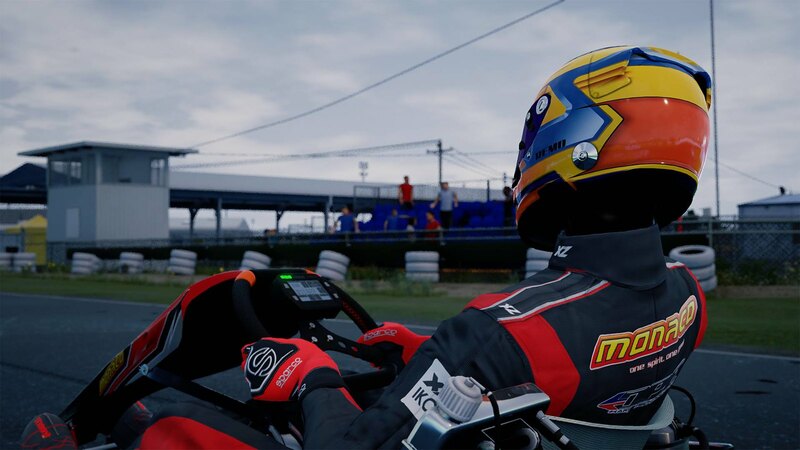 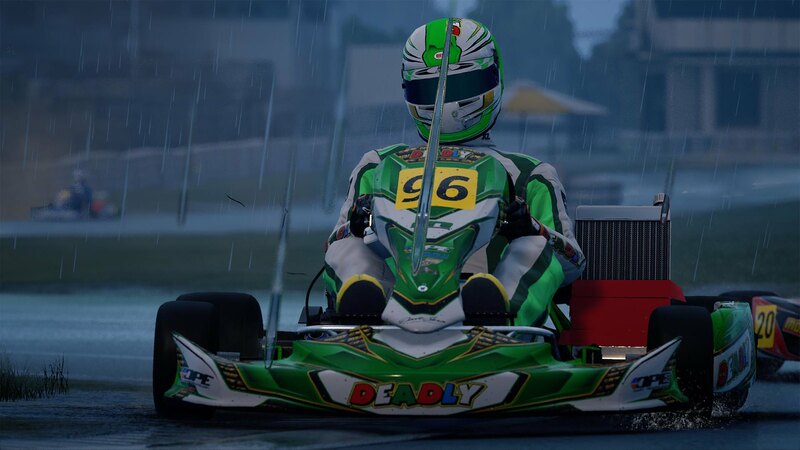 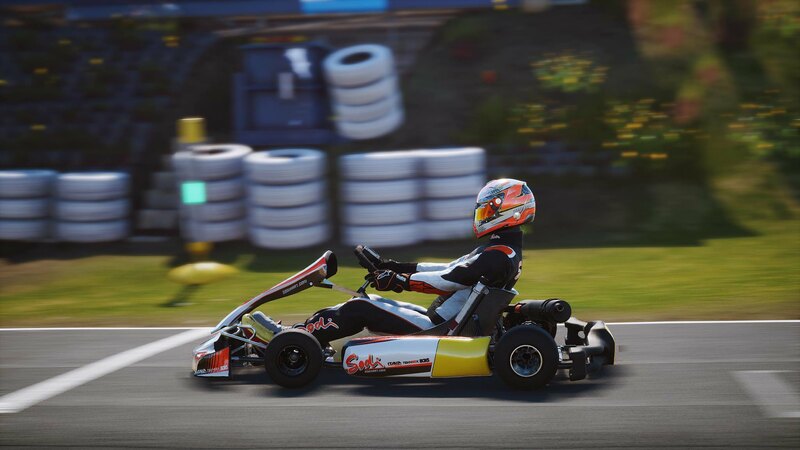 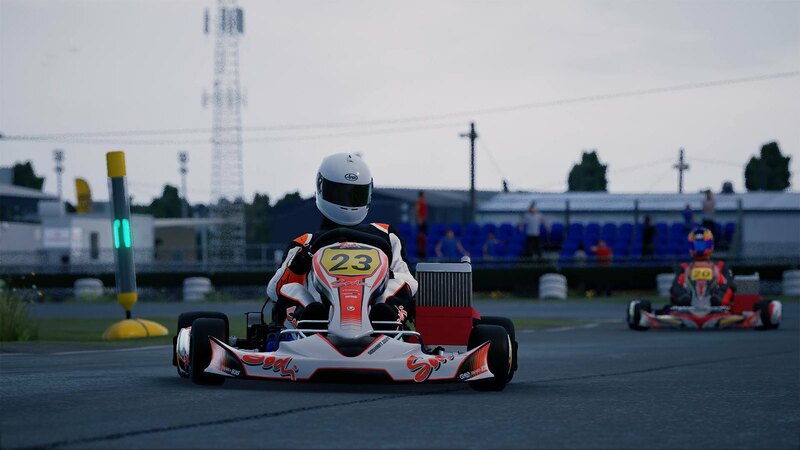 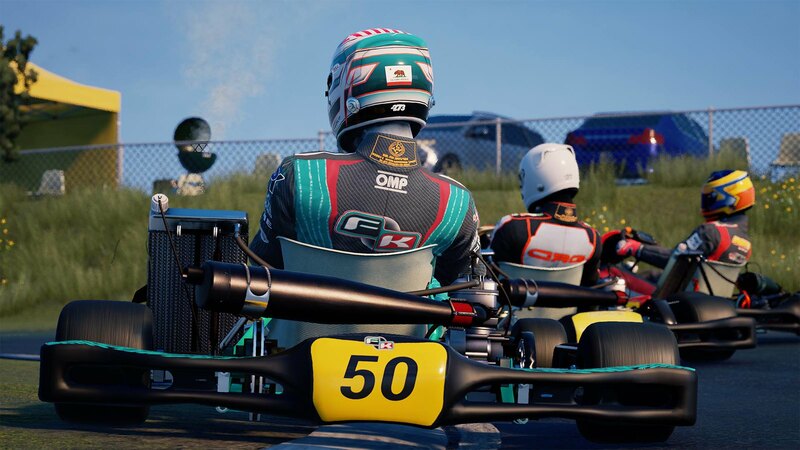 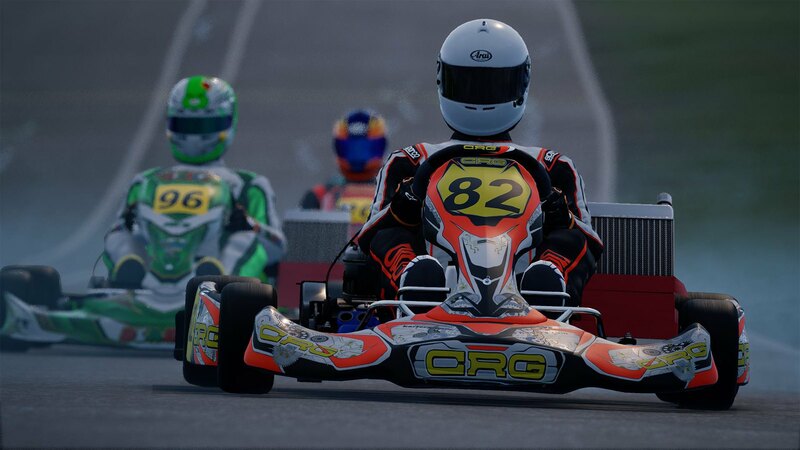 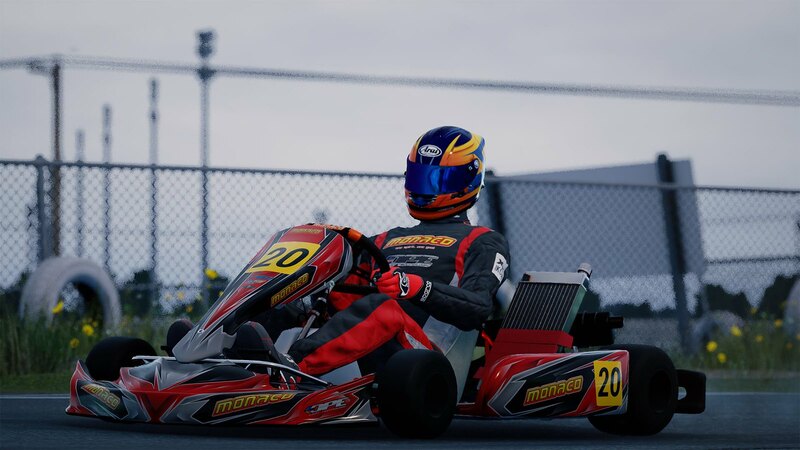 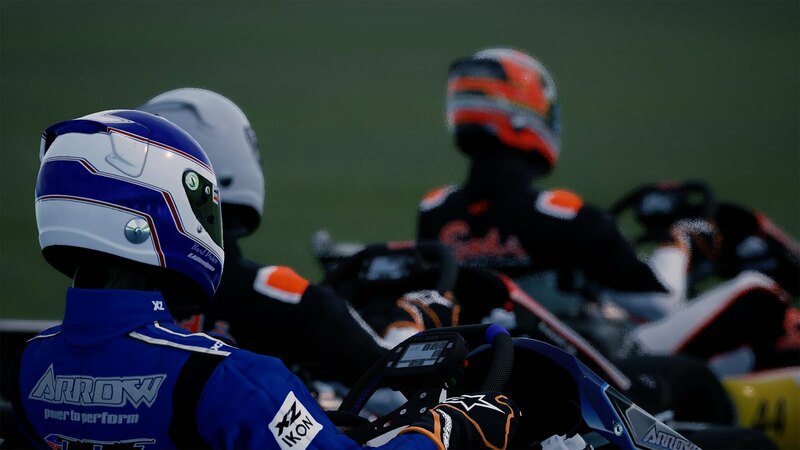 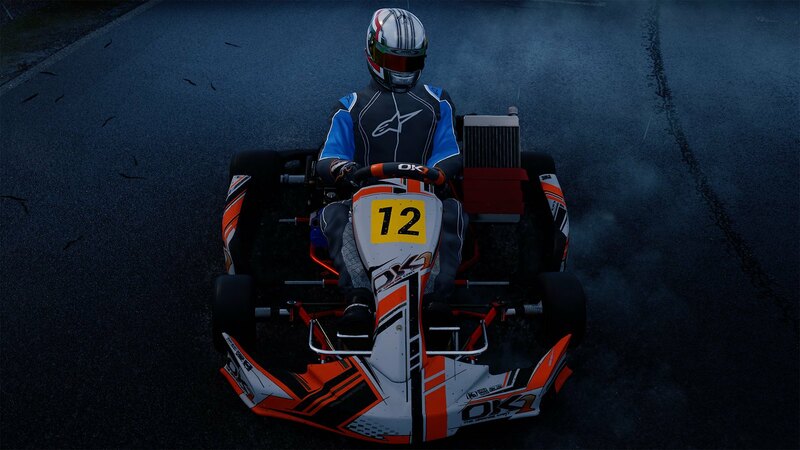 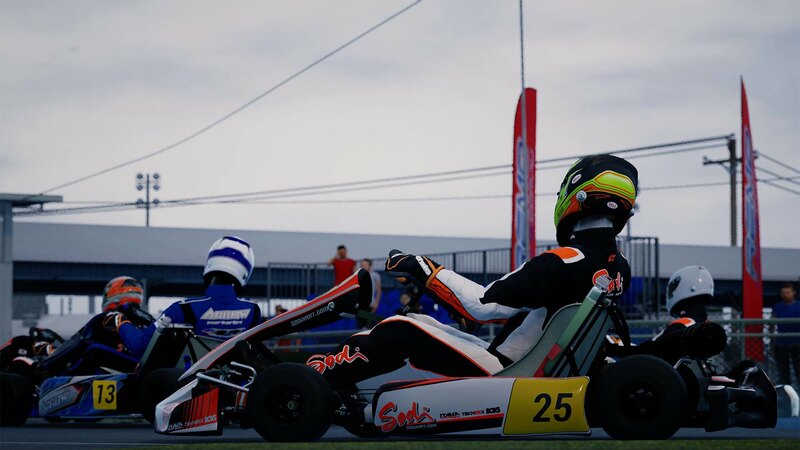 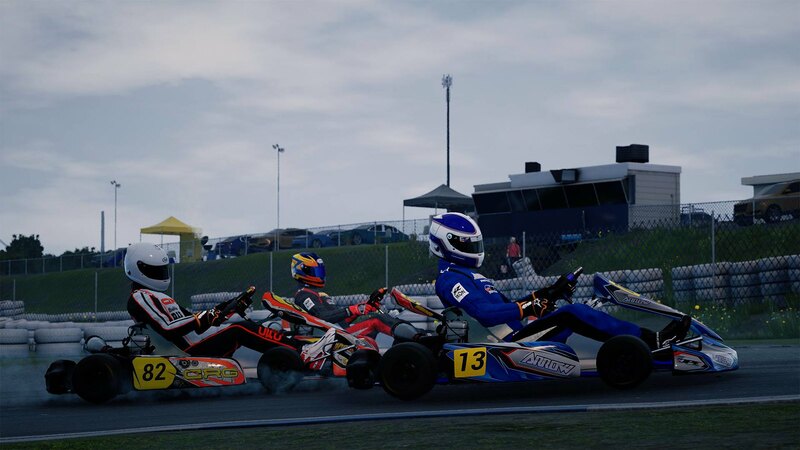 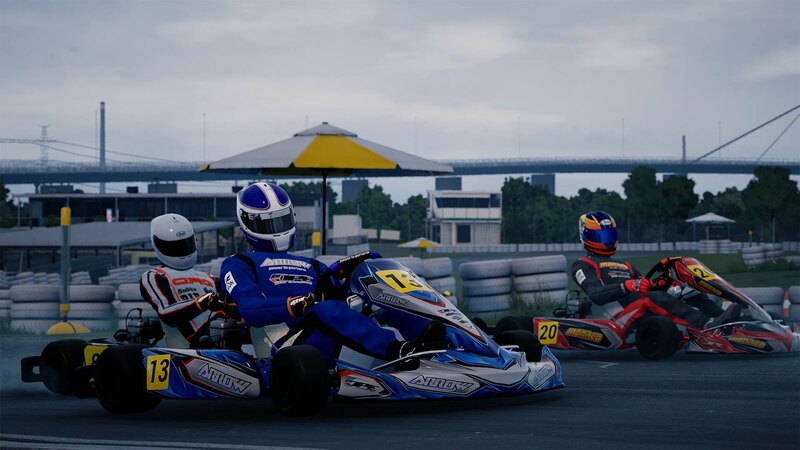 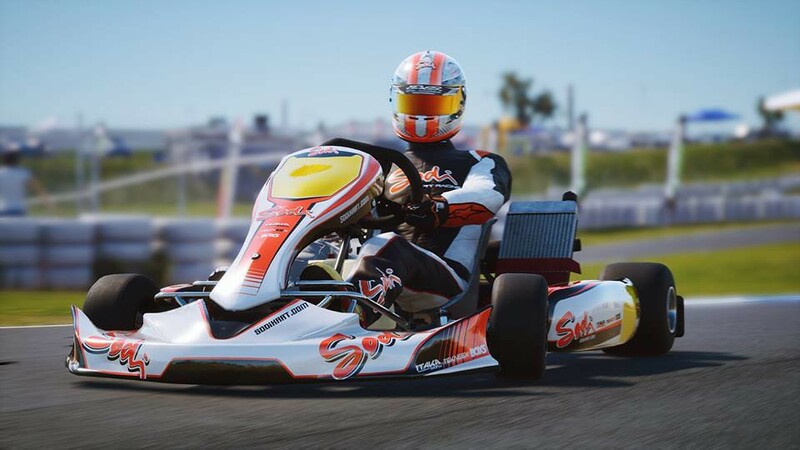 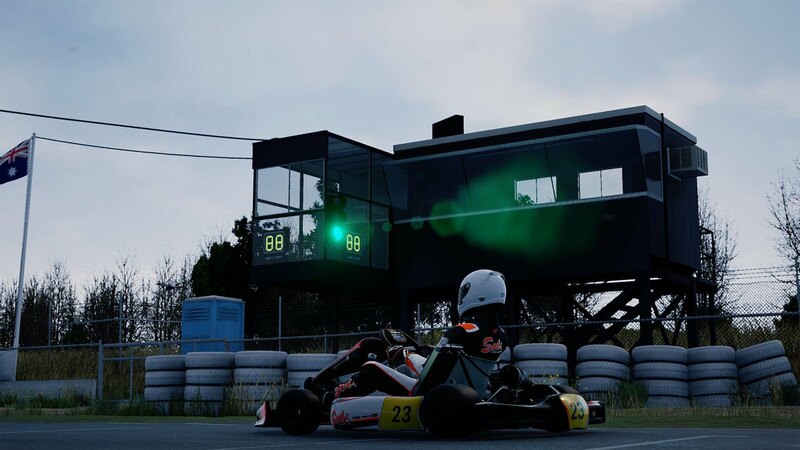 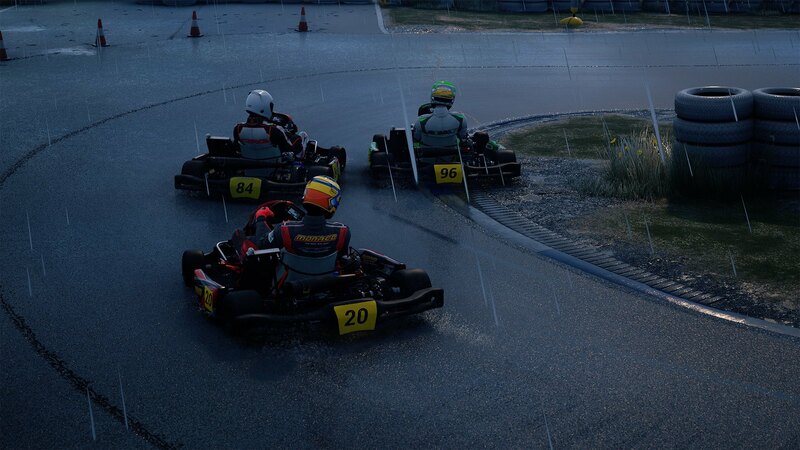 So set your alarm clocks and add KartKraft to your Steam Wishlist to be notified when it’s out. 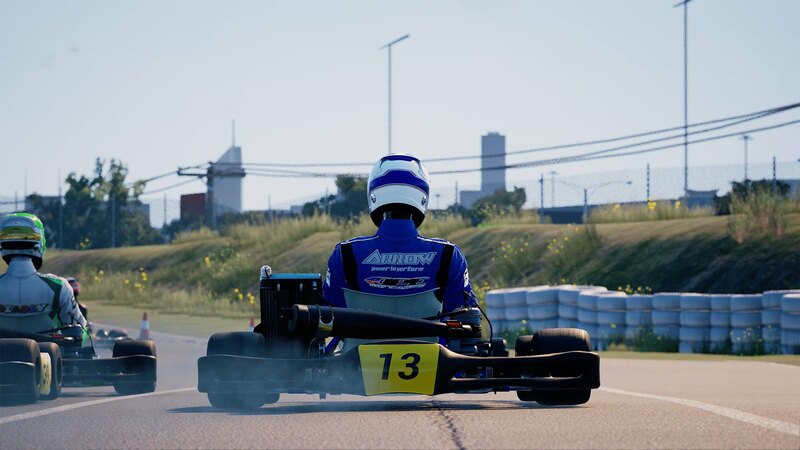 We’re launching! 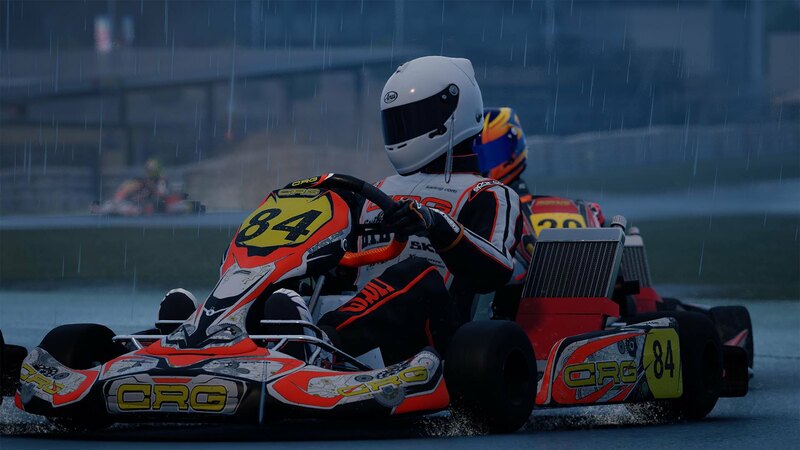 Not with the Odyssey running 150% VR pixel density and AA on high temporal. 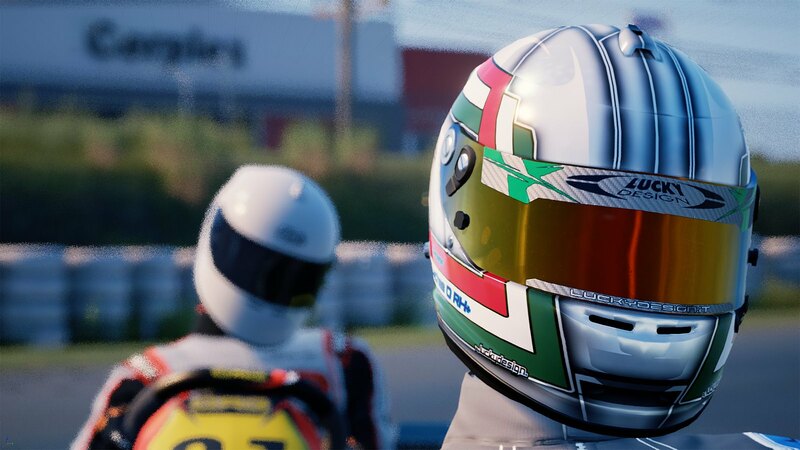 Have you deleted the AC2-folder in AppData/Local with the 0.6 update like recommended?